IT services and solutions, data recovery and installing a Windows server can sound very daunting to the less tech-savvy of us. For those who struggle with the technical aspects of IT and communication, fear not, you’re in good hands. We are One IT Support. Our company is situated within Tynemouth and we’re proud to serve and offer assistance with business IT solutions courtesy of our well-equipped team of experienced IT consultants and technicians. 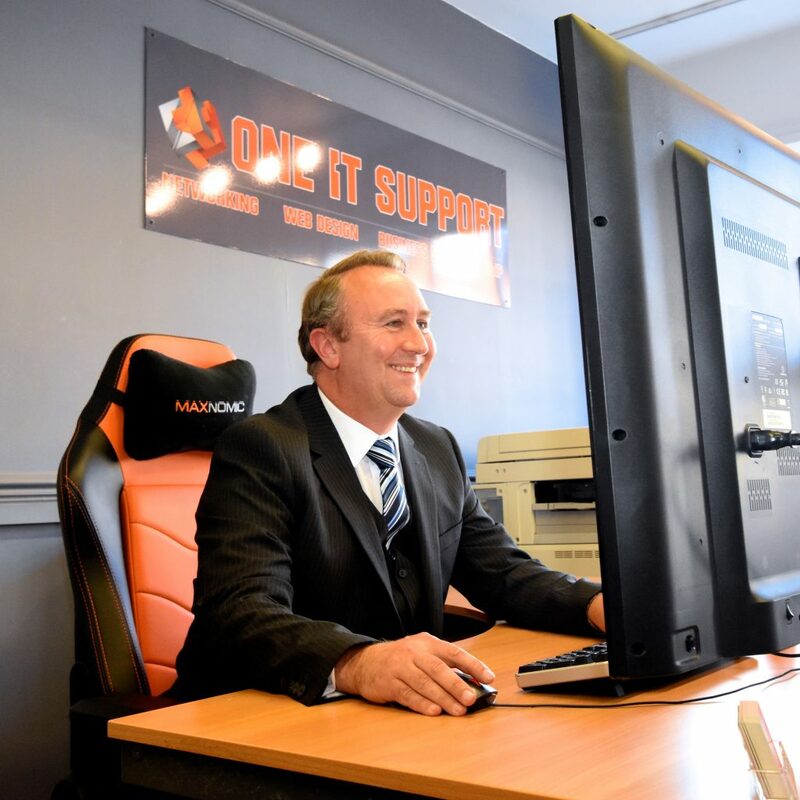 At One IT Support, we’re currently celebrating our fourth year of successive growth since 2013. The company has gone from starter business to grow substantially over the past four years and has continued to deliver frequent growth and success within the IT and business support sector. Within 2013/14, One IT Support’s growth margin rose substantially by 64%. Within the successive year following, the company’s growth margin toppled its prior year’s record with a growth of 78%. Maintaining constant growth successive to the year prior is a fantastic achievement and our company growth continued to increase within 2015/16. The business maintained a company growth of 14% and then again by 13% in 2016/17. The company Managing Director, Richard Eyles spoke of planning ahead and the future of One IT Support. With the company continuing to expand, Technical Director, Piers Davies-Smith also spoke of his intentions for expanding the business further. As the company begins working on its seventh year of business, the future and growth of One IT Support looks bright as we begin to work furthering ourselves to and expanding our services. For businesses in need of IT support, we offer compressive proactive monitoring and an average response time of under 15 minutes. To find out more about the services we provide at One IT Support you can find us on our company website at oneits.co.uk.